These bags breakdown in a composting environment by natural means back into simple elements, namely, CO2, H2O and biomass. In a short period of time the bags get composted in home composting units. The product is 100% biodegradable and compostable and thereby serves the purpose of protecting the environment at all times. The miracle in compostable bags is that it does not contain any polythene. 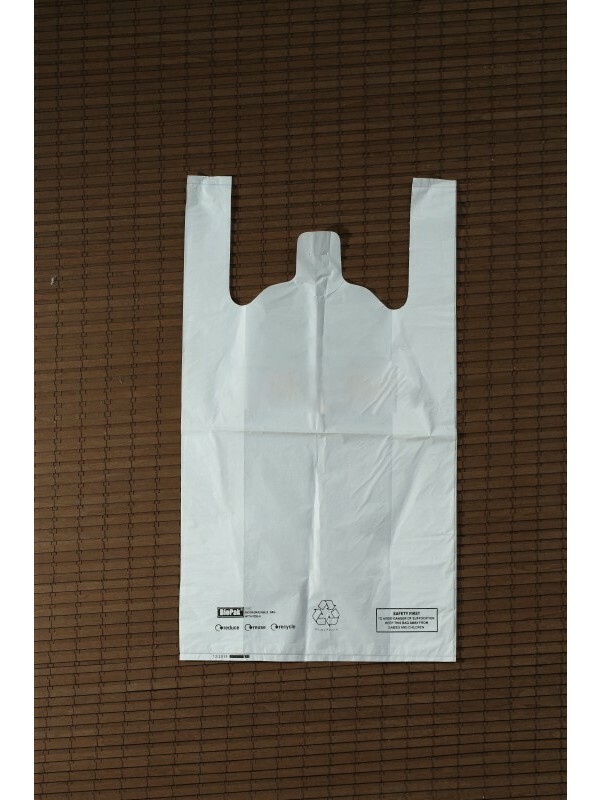 But similar to any other bag, it can be used for the same purposes. The polymer resins are produced, using NTIC’s proprietary ReX Process, Also known as Nature Tec bio-degradable resins. In bio-degradation, microbes attack the polymer chain by using enzymes and release products such as carbon dioxide and water. The problem with polythene is that it is a synthetic polymer and hence does not contain oxygen. Therefore microbes cannot attack and it cannot break into compounds such as CO2 and H2O. 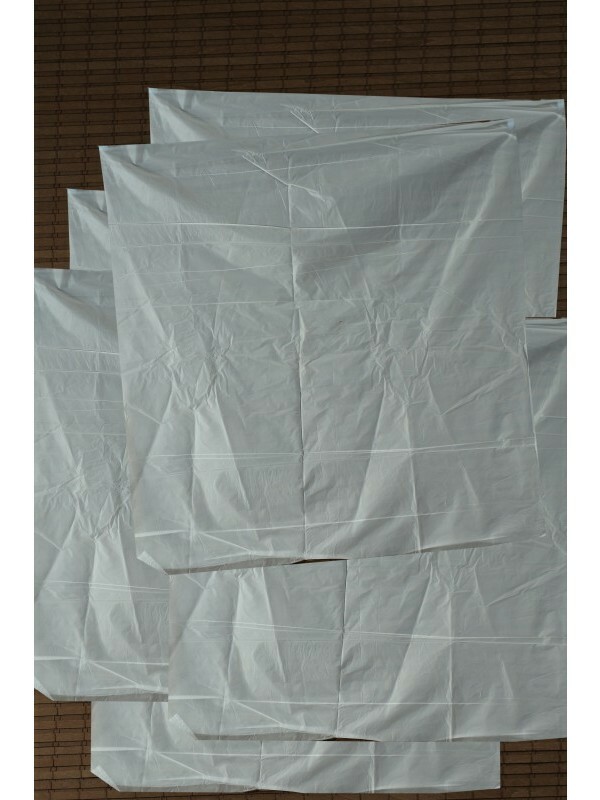 Compostable bags are produced using Nature Tec biodegradable resins that are similar to natural polymers. They do not contain any polythene but functions similar to a natural polymer which allows the microbes to attack and break down the components to carbon dioxide and water causing it to decay. Products are certified by Biodegradable Product Institute (BPI), USA with the award of the compostable logo for the biodegradable and compostable products. The above certification is awarded only upon the products conforming to International Standards ASTM 6400, EN 13432. 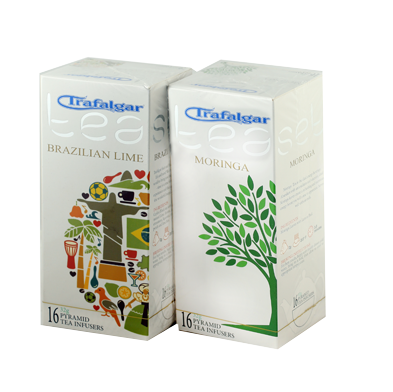 Thus, the certifications assure that the products are approved internationally as truly biodegradable and compostable. 100% biodegradable and compostable and carries the internationally recognized compostable logo on each. Completely composts within a short period eg: 180 days, depending on the composting methods. Weight of organic waste stored in these bags reduce by up to 35% in 7 days while keeping the waste without any odors and much more hygienic.